We have had a holiday house in beautiful Sunshine Beach, Noosa since our children were young. 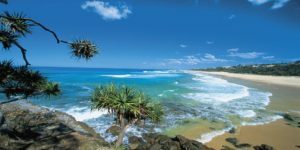 The close proximity of Noosa National Park with its stunning coastal walking tracks proved irresistible for our forever family beach holidays. And over the years the area has remained pristine because of the local focus on preserving the natural environment. 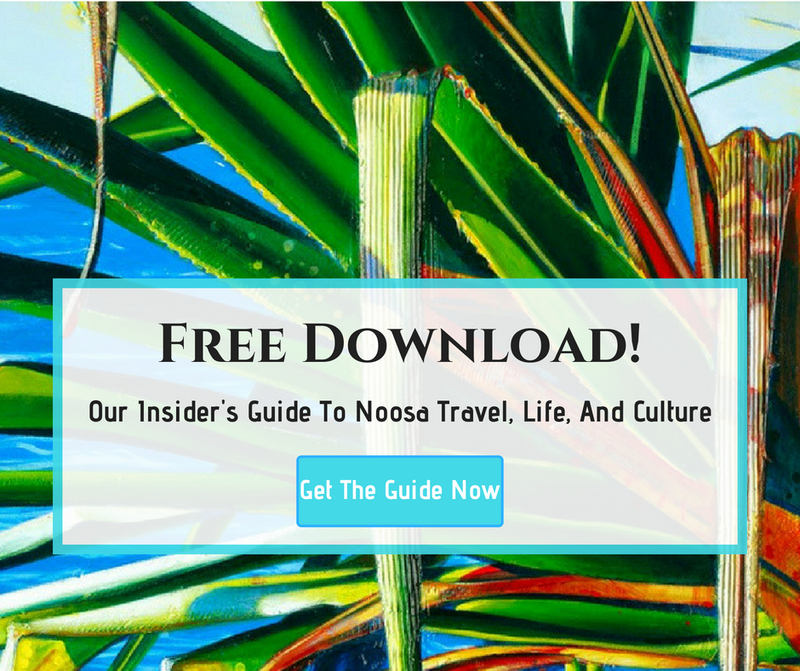 We would love to share our little piece of paradise with you – one of Noosa’s best kept secrets – exclusive North Sunshine Beach. If you have any questions just phone or email us. Or you can use our Contact Us page. Q. What is the minimum night stay allowed? A. LOW AND MID SEASONS 5 NIGHTS – HIGH AND PEAK SEASONS 7 NIGHTS. Q. Is it possible to book shorter bookings if there are fewer than 5 nights available between existing bookings? A. YES. THESE SHORT STAYS ARE POSTED ON THE WEBSITE. Q. How many guests can stay? A. WE ADVERTISE 6-8 AS IT DEPENDS ON THE SLEEPING CONFIGURATION IN THE 3 SPACIOUS AIRCONDITIONED BEDROOMS EACH OF WHICH CAN ACCOMMODATE A COT. Q. What type of beds do you provide? A. LUXURY ENSEMBLES: A MASTER BEDROOM WITH KING BED, A DOUBLE BEDROOM WITH 2 DOUBLE BEDS, A KING SINGLE BEDROOM WITH 2 SINGLE BEDS THAT CAN BE ZIPPED INTO A KING ON REQUEST. Q. How many bathrooms are there? A. THE KING AND DOUBLE BEDROOM HAVE ENSUITES AND THE SINGLE/KING BEDROOM IS NEXT TO THE FAMILY BATHROOM. THERE IS ALSO A POWDER ROOM ADJACENT TO THE HOT/COLD OUTDOOR SHOWER IN A BAMBOO SETTING. A. CHECK-IN 2PM CHECK-OUT 10AM. Q. Do we need to bring a hairdryer? A. NO, EACH BEDROOM HAS A HAIRDRYER. A. THE BALINESE PROVIDES ALL BEDDING, LINEN AND BATH TOWELS, BUT PLEASE BRING YOUR BEACH TOWELS. Q. What about kitchen items? A. THE BALINESE HAS PLENTY OF EVERYTHING FOR YOUR STAY. A. A SMALL GROCERY STORE IS A ONE MINUTE DRIVE AND A LARGE COLES SUPERMARKET AND IGA 3 MINUTES BY CAR. Q. Do you provide basic kitchen and bathroom products? A. OUR CLEANING CONTRACTORS LEAVE STARTER PACKS IN THE KITCHEN AND BATHROOMS. Q. Is there a Surf Club with Lifeguards? A. YES SUNSHINE BEACH HAS A GREAT SURF CLUB WITH LIFEGUARDS ON DUTY EVERY DAY OF THE YEAR! Q. Where can we rent boats and watercraft? A. ON THE NOOSA RIVER A 10 MINUTE DRIVE.